Box.com is a cloud file sharing service for individual and businesses. Basically, it is a freemium cloud storage and file hosting service. Box.com is the perfect place to store your important data such as Photos, videos, audio, and other files. Currently, this cloud service client is available for a device running on Windows, Mac, iOS, Android and other mobile platform. The working of the box is similar to Google Drive and Dropbox. It also competes against enterprise collaboration platforms such as Microsoft SharePoint and others. You can read this full article to know more about service offered by box.com. You can view, share, and modify the file on the go with Box.com. There is no need for extra computer skill to store the file in Box.com. But it is not an easy task to download media files from box.com. It takes lots of time to download the file that is the very frustrating situation if you don’t have patience. With the advent of technology and innovation, now downloading a media file from such cloud storage is easier than ever before. There are lots of tools available on the internet that allows you to download media files from cloud storage. If you are in quest of such tools then your search is now over. 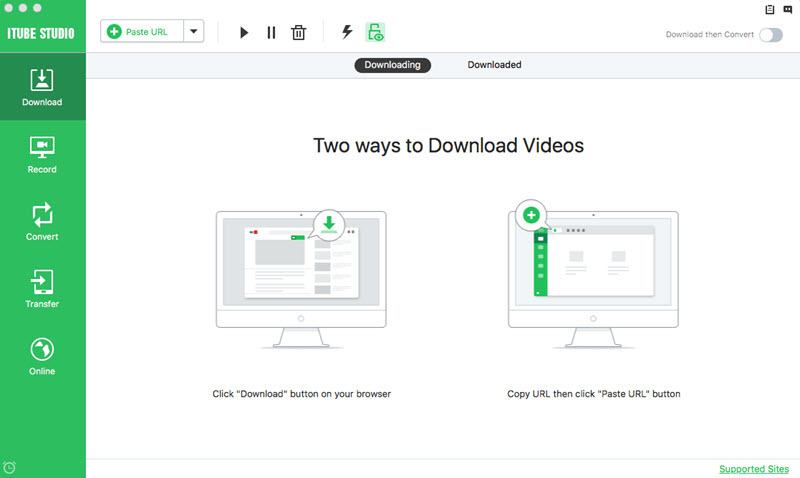 iTube Studio Video Downloader for Mac (or iTube Studio Video Downloader for Windows) is the best result of your query. This tool is chiefly designed for media file downloading purposes. You can download it from the official website at reasonable prices as compared to its counterparts. 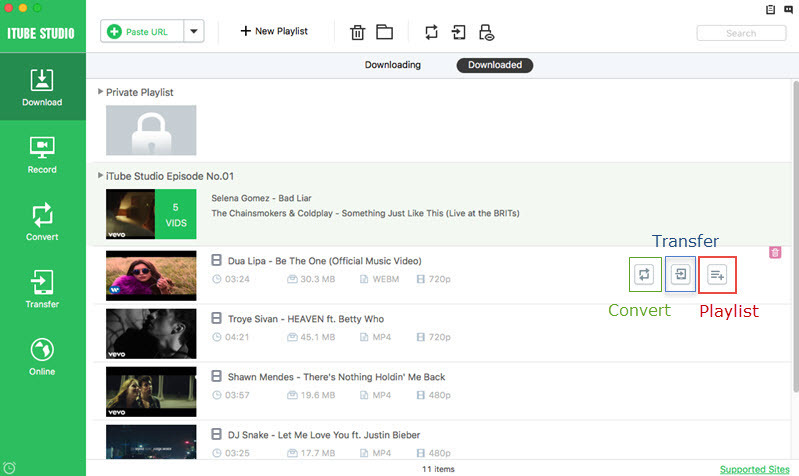 It is one of the best box.com cloud storage media files downloader. iTube Studio can download the media file with the speed of 3x faster as compared to other tools. Thanks to it advance set of code; it can handle multiple downloads at once without any problem. Getting engaging with iTube Studio, you can download multiple media files together. 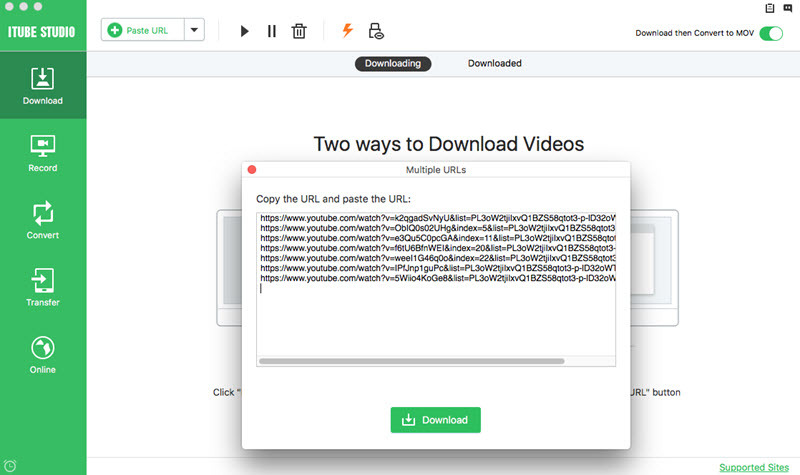 Simply, add videos URL in Paste URL text field and hit on Download. Supports to download media file from Cloud storage. 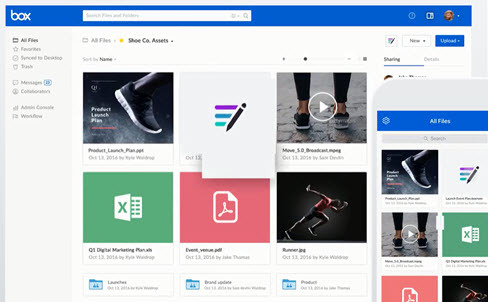 Dropbox, box.com, Google Drive, SharePoint, and many other cloud storage services are supported. Allows you to choose the resolution of the video you download, UHD 4K, 4K, Full HD, HD, 480P, and many other video resolutions. With iTube Studio, you can easily convert the downloaded video into other video format that is supported by your media player. You can easily play YouTube and desktop videos, merely dropping the video into the media player or by manually selecting the file. It has a video recorder which will help capture any online video or live sessions even from those "unable to download sites". Built with a Private Mode to fully protect your video downloading process with a password known by yourself only. First of all, you have to download and install iTube Studio Video Downloader on Windows or Mac, double-click on the iTube Studio icon to open it. 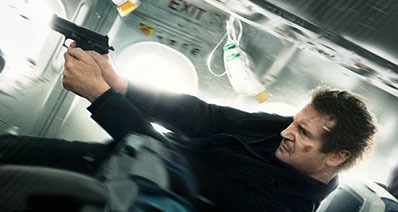 Then, open the web browser and type https://www.box.com/ and enter sign in details to open box drive. After that, choose the file that you would like to download and click on “Share” and who can access the shared link. Copy that shareable link to the clipboard. Switch back to iTube Studio and click on Paste URL. It will automatically paste the copied link into the blank text area. Click on Download to start downloading. Once finished, you can find the media files downloaded in Downloaded tab or your default folder in your Mac or Windows PC. What is Box.com pricing policy? Box.com offer 10 GB cloud storage space for free on signing up. You can store data up to 15 GB for free from your Computer, mobile phone, and tablet via Box app. If you run out of storage then, you can avail paid subscription plan to get more storage space. They offer 3 Personal, businesses, and enterprise pricing plans for the user to choose from. All these plans have different storage space, users count, and other features. Where to get Box.com app for mobile devices? Don’t know where to get Box.com app? 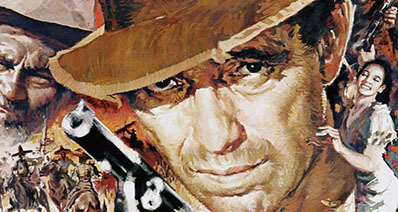 You can download it from the official portal of box.com at free of cost. If your device is running on Android Operating system then, you can download it from Google Play Store. iOS users can download it from Apple App Store. How to backup data to Box.com? Open Box.com in any of your browser and sign in your account. Click the “upload” button in the top right corner, choose file or folder option that you want. Select the file that you would like to upload and click on Open, to upload the file click on “Upload” button. You can also add file or folder in Box.com by dragging and dropping the file.